The nonprofit Strong City Baltimore is offering dozens of workshops tomorrow, where hundreds of activists can network and learn skills for a better community. Rev. Eric Lee is the primary organizer of the 11th annual Neighborhood Institute. He tells us about the opportunities for community organizers to build their skills. Plus, some panels draw on the experience of young leaders. We hear from Mercedes Thompson and Claire Wayner, who co-founded the “Baltimore Beyond Plastics” movement. More info on the Neighborhood Institute here. Baltimore is pockmarked by thousands of abandoned homes and empty lots. What effect do vacant properties have on health? What can the city do to transform blight into inviting outdoor spaces? Former state secretary of health, Joshua Sharfstein, points to research that measures how blight raises stress levels. 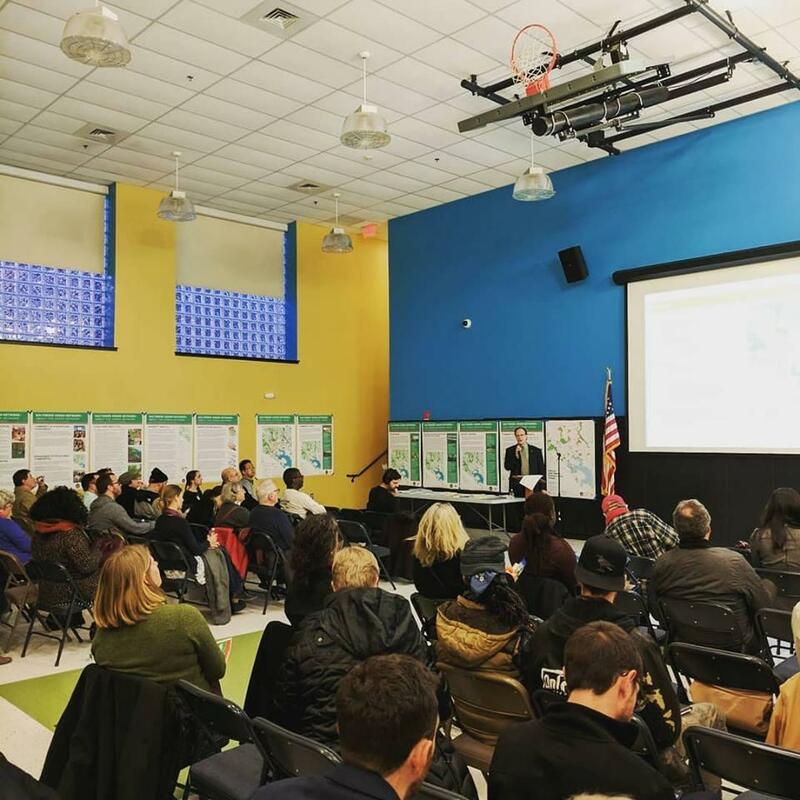 And Stephanie Smith, Assistant Director for Equity, Engagement, and Communications for the city Planning Department, describes a plan to turn vacant properties into parks, playgrounds, and trails. Bluegrass music is often described as an amalgam of Appalachian mountain music, folk music, country music and even jazz. It turns out that Baltimore’s music scene played prominently in the birth of bluegrass. We meet Phil Chorney, CEO and Founder of the ‘Charm City Bluegrass Festival’ and Baltimore Management Agency and Adam Kirr, the festival’s chief marketing officer to give us highlights of the event. Also, Tim Newby, author of the book: “Bluegrass in Baltimore: The Hard Drivin' Sound and Its Legacy” explains bluegrass music's deep roots in Baltimore. 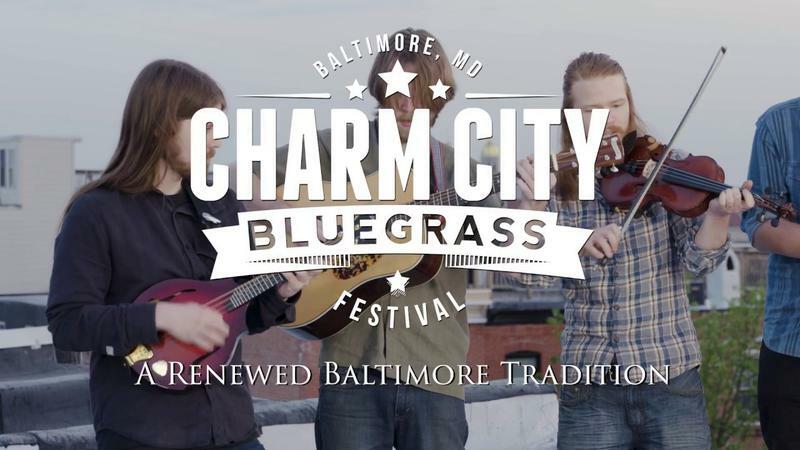 For information about the Charm City Bluegrass Festival, check out this link. To view the festival documentary, visit this link. The General Assembly has a little more 14 hours to solve some thorny legislative issues that have eluded compromise for months. For example, the crushing wave of homicides in Baltimore, or the new industry being created around medical marijuana. And, is the state legislature going to demand changes in safety features in public schools? We find out how this last day looks to two political analysts who have kept their eyes on the legislature for years. 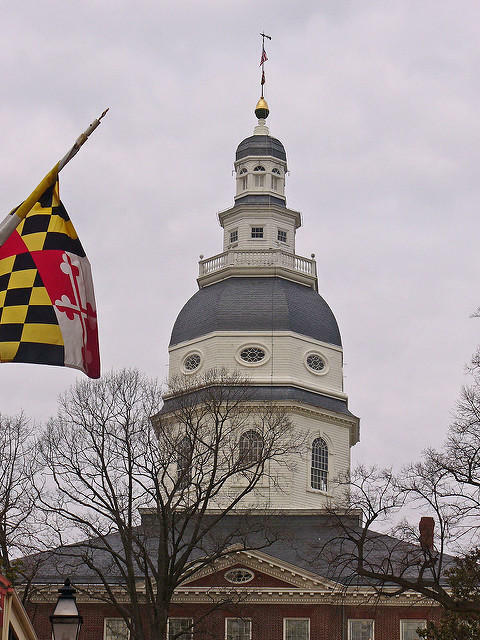 Barry Rascovar writes for the blog Political Maryland. Charles Robinson is a political reporter for State Circle on Maryland Public Television.